Sasha will release Late Night Tales' first record of the year on April 1. 'Scene Delete' will include 21 tracks inspired by visionaries such as Nils Frahm, Richter and Steve Reich and promises to showcase a side to the UK pioneer that fans haven't heard before. 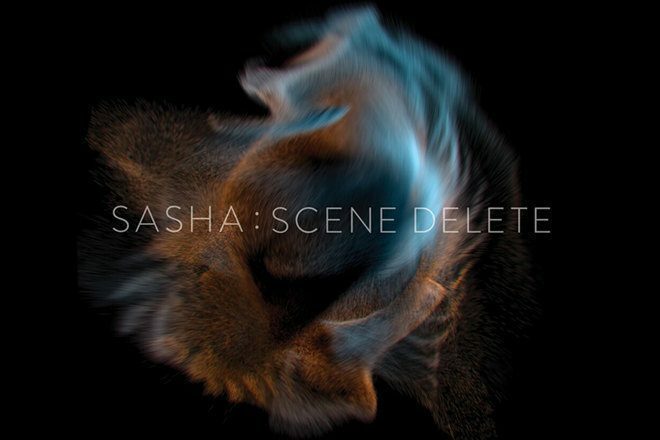 Gone are the soundsystem-crushing tracks aimed at the dancefloor, in are the serene, lullaby-esque journeys and, on first listen in the office, the line "this is Sasha?" was used on several occasions, a good indication of the direction he's taken. Talking about the alternative style, Sasha said: "I love post-minimalist modern classical, I love to listen to something completely different that's quite hypnotic as well. It almost… purges the system." For those in search of the the more club-friendly Sasha, check out his amazing Mixmag Live set from 2013 here and listen to 'View2' from the mix below.